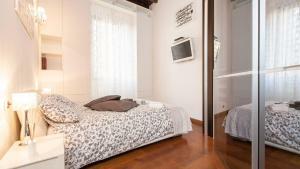 St.Margherita Charming House is an apartment centrally located in Rome. 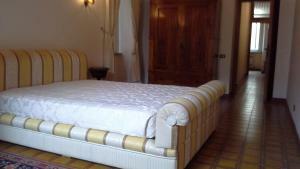 It features free WiFi and a great location. 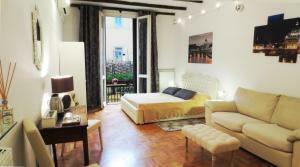 St.Margherita Charming House is an apartment centrally located in Rome. 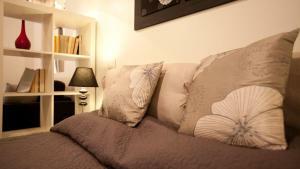 It features free WiFi and a great location. 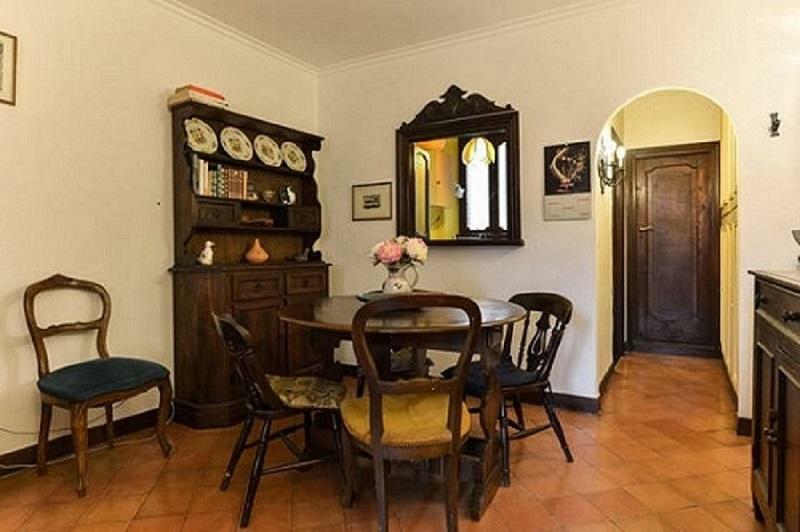 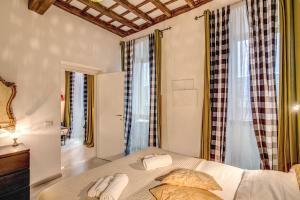 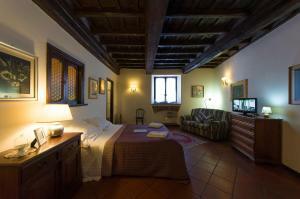 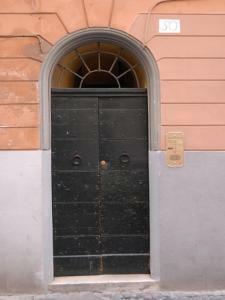 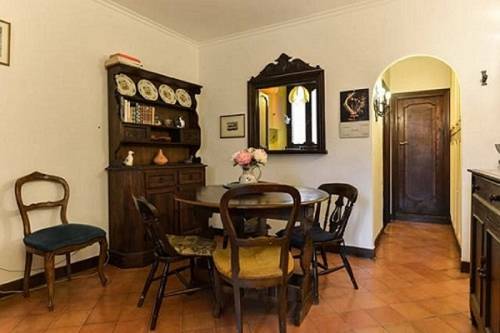 The property is 100 metres from Campo de' Fiori and 300 metres from Piazza Navona. 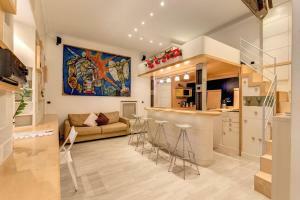 Set on 2 levels, the apartment comes with 2 bedrooms, a living room with a fully equipped kitchenette, a small balcony and a bathroom. 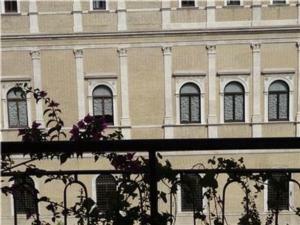 At St.Margherita Charming House you will find a terrace. 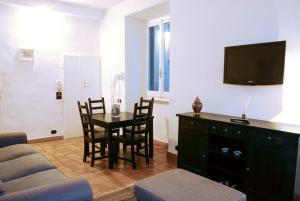 Other facilities like a shared lounge are offered. 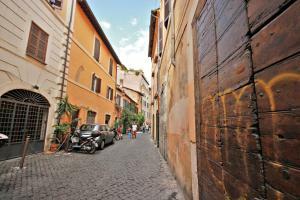 If you feel like visiting the surroundings, check out Sant'Agostino (500 metres) and Torre Argentina (500 metres).Rome Fiumicino Airport is located 21 km away.